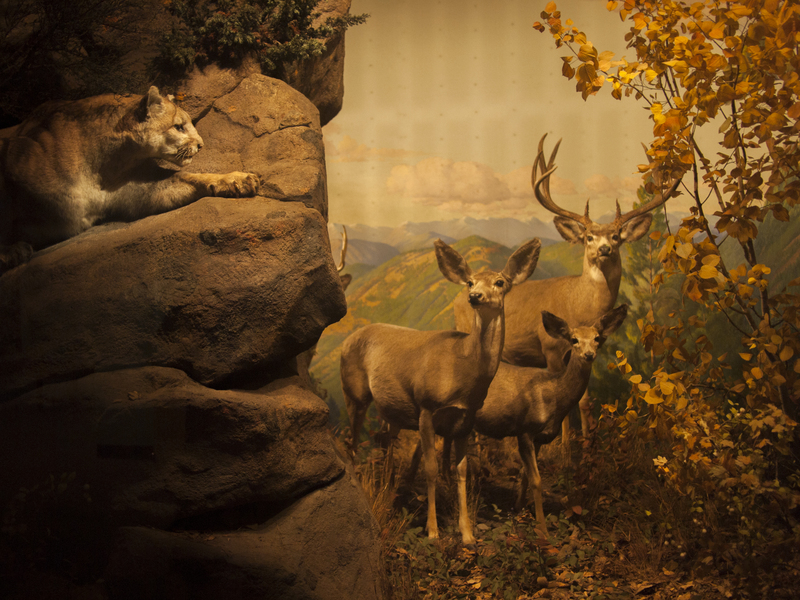 One of the many awesome dioramas located within the Academy of Natural Sciences of Drexel University, 25 July 2014. 17 Sep	This entry was published on September 17, 2014 at 7:40 am. It’s filed under Center City and tagged Ben Franklin Parkway. Bookmark the permalink. Follow any comments here with the RSS feed for this post.